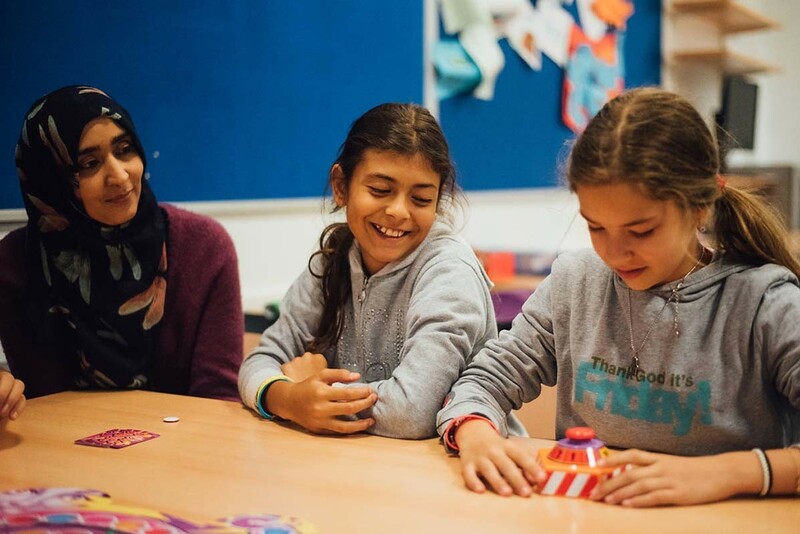 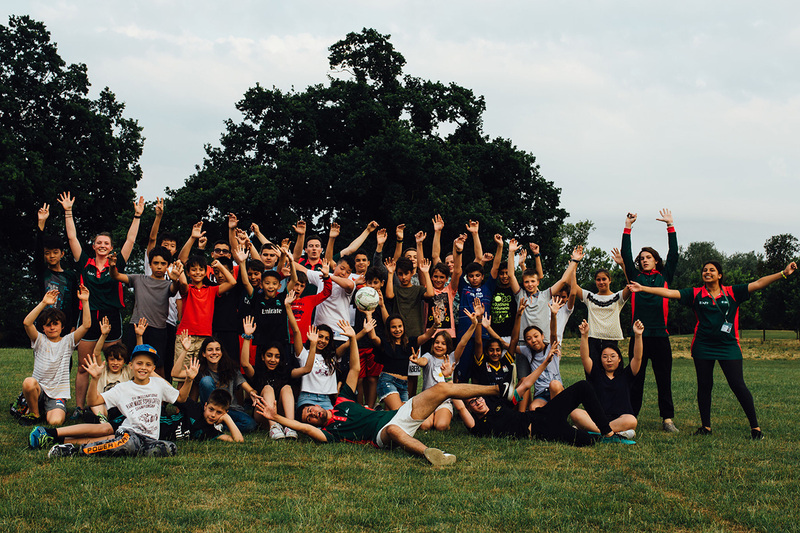 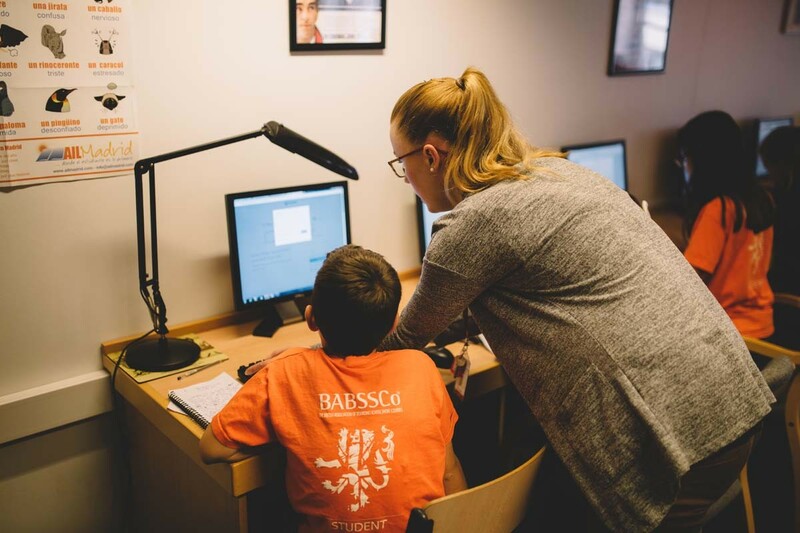 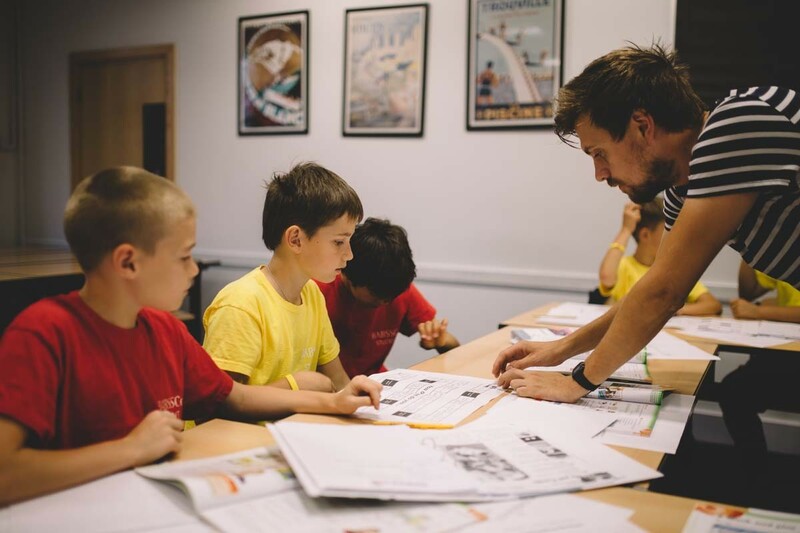 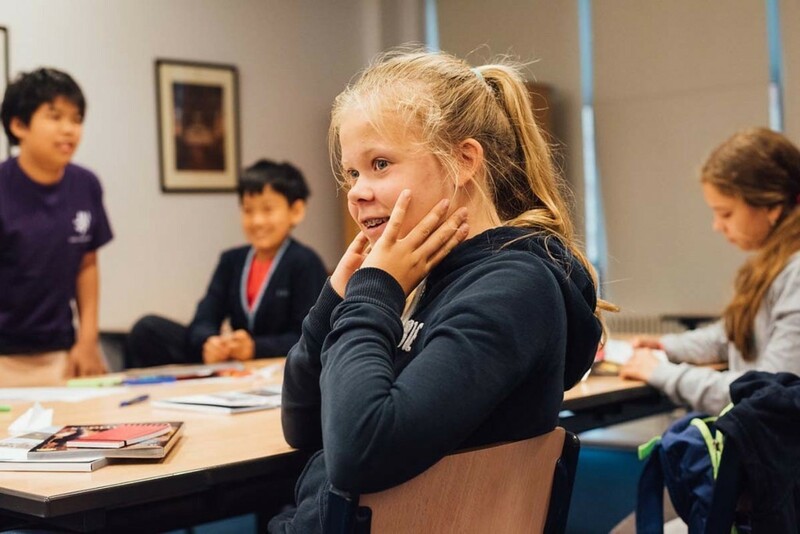 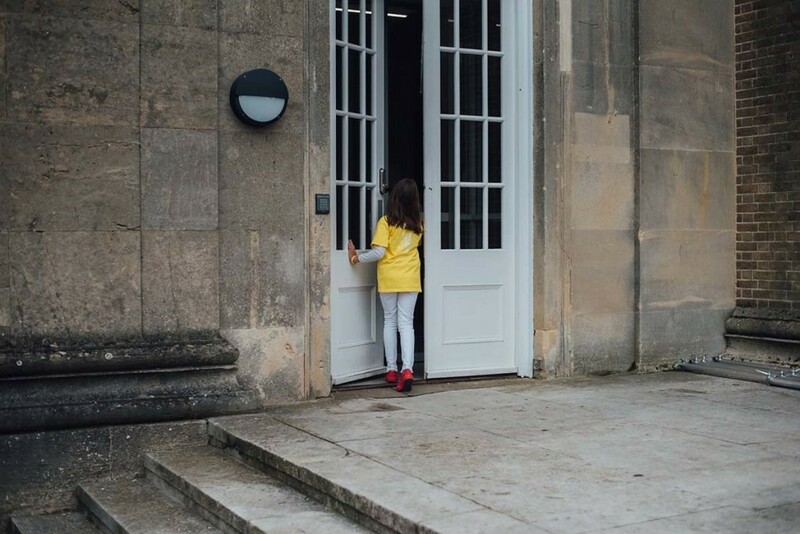 Junior programmes are for students aged 9 – 11 and follow our flagship English + Activity course structure, but all English lessons are aligned to themed activities and excursions so that students will practise using English in real life situations. 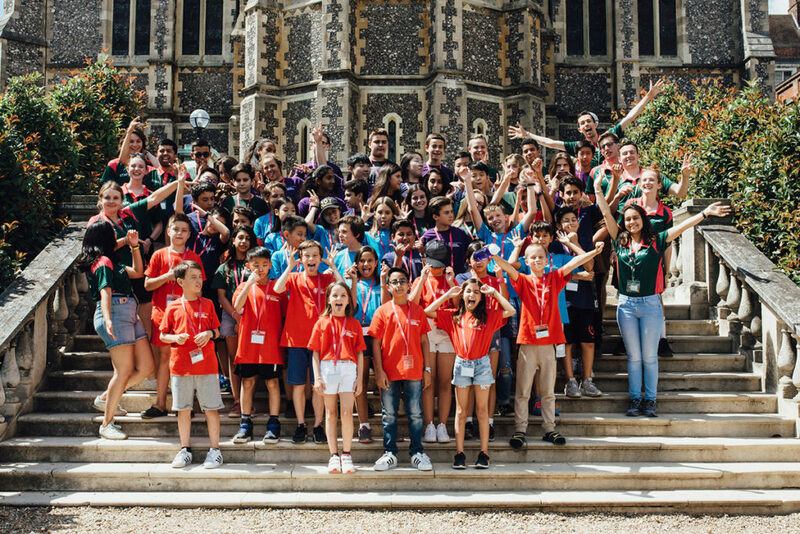 Themes for 2019 include British Culture & History, Our Natural Environment, Music & Drama and Technology & Innovation. 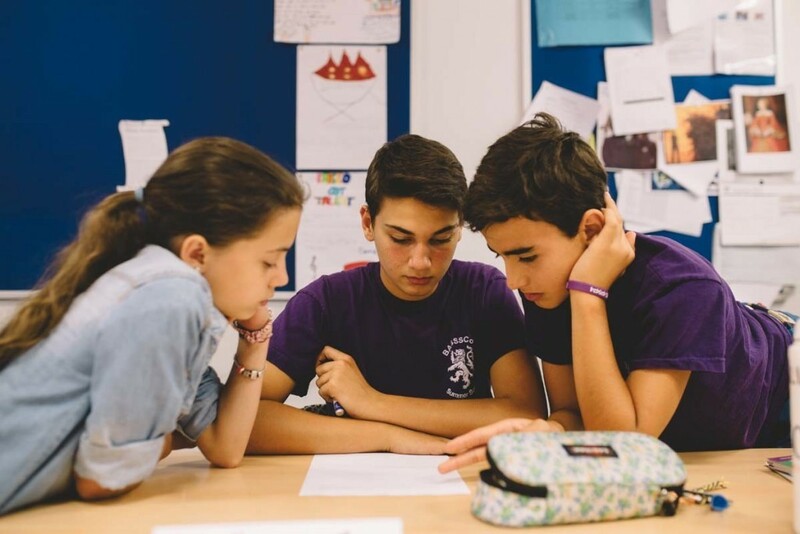 The students are grouped into team colours for activities, excursions and competitions, creating a fun competitive environment promoting the use of communicating in English at all times. The course fee includes English tuition, textbooks & stationery, school accommodation, academic report, social programme, sports, specialist tuition, meals, excursions, laundry, insurance, course certificate (at most centres), course photograph and airport transfers (if applicable).